Updated Monday March 18, 2019 by Christy Centrella. 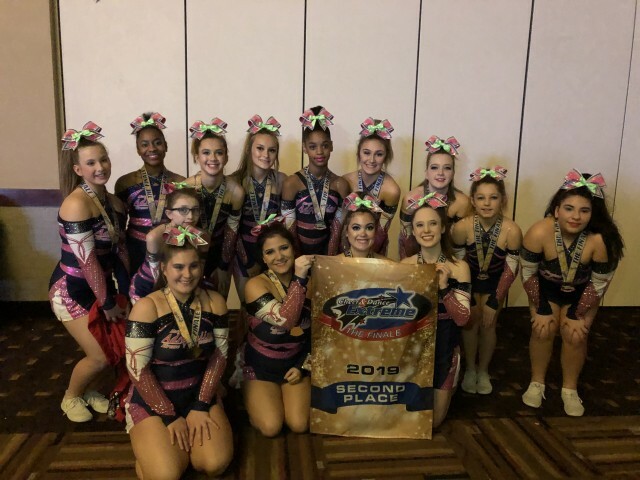 We are sp PROUD of Sr 2 for taking home 2nd Place and CLUB ZERO at this two day event this weekend! Great Job !!!! !